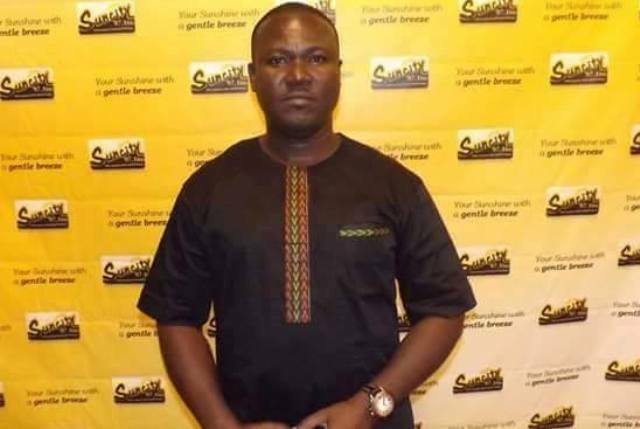 The Managing Director of Sunyani based Suncity radio and Suncity Imperial Lodge, Mr. Ransford Antwi, has described as unfair, the decision by the Ghana Football Association normalization committee to exclude the Sunyani Coronation Park from the list of approved venues to host the upcoming normalization special competition. In an exclusive interview with Suncity Sports, Mr. Antwi, who once led Brong Ahafo United as C.E.O, explained that he was baffled by the decision to snub the Coronation Park, which is home to four division one league clubs in the region. “I am surprised that the Coronation Park is not deemed to be of the required standard to host games in the special competition,” he said. He, however, admitted that during the initial inspection process, the field of play of the park was not good enough as the grass wasn’t in particularly good condition. He was however quick to add that the situation has since improved and the grass is in a very good condition now. Mr. Antwi’s difficulty was with the fact that the inspection team of the special competition had not done a follow-up inspection of a facility as popular as the Coronation Park in light of the fact that the competition itself has delayed for over a month, having been cancelled and reorganized again. “Why haven’t the inspection team done a follow-up inspection?,” he quipped, saying, “I think it is most unfair to the clubs which use the facility because the pitch is in a good shape now and a follow-up inspection would have cleared it as good enough for this competition”. The normalization special competition kicks off this weekend, with the participating clubs grouped into various zones. Only first division and premier league clubs were considered for the competition. After an initial misunderstanding mainly between the premier league clubs and the normalization committee, the competition is expected to finally start over the weekend after the intervention of the parliamentary select committee on sports.